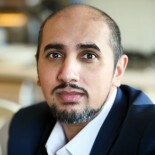 Mohammed Ansar is a theologian, public speaker and visiting lecturer on Islam in contemporary Britain, Theology and Islamophobia. He is a civil rights activist and legal advocate who has worked across a variety of sectors and with a number of organizations in the fields of equalities and diversity, education and interfaith. With extensive experience in countering extremism, Ansar has worked on leading and delivering both local and national initiatives. 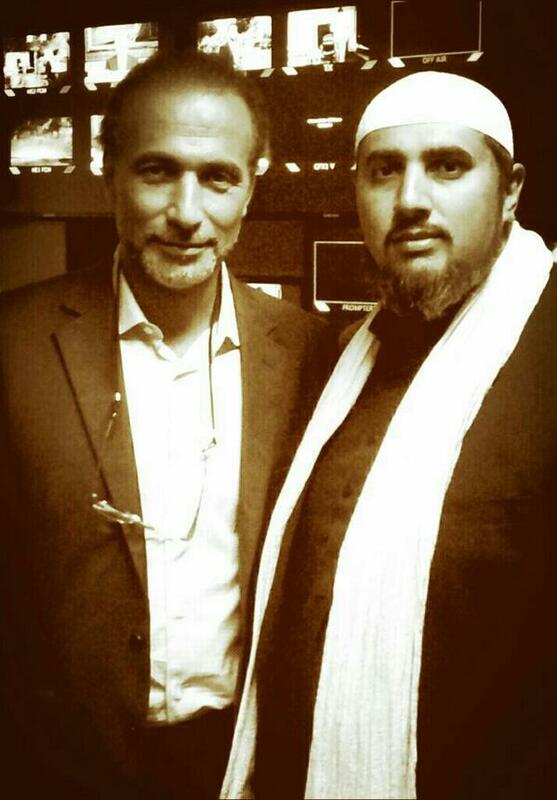 This entry was posted on 06/04/2015 by Mo Ansar in Interviews, Religion, UK Politics, World Politics.